Is Promoter’s Credit Score Important For A Loan For Business? Your personal credit score is very different from the business credit score and usually does not affect each other. Both the scores are calculated on the basis of different sets of parameters that are followed by the RBI regulated credit bureaus like CRIF. The range is also very different from each other. If that makes you think that both the paths will never cross each other then here’s the answer to it, ‘NO’ that is not true especially if you own a small business. For most small business owners, the need to build and maintain a good personal credit score never goes away. 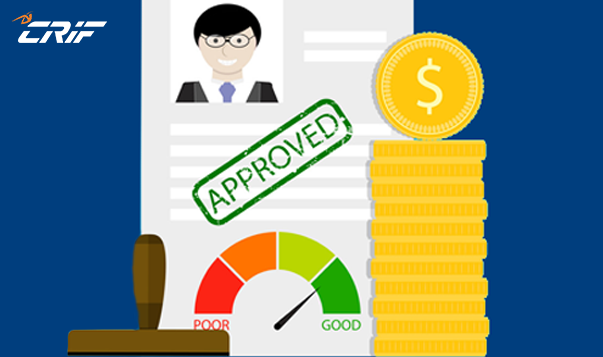 Although it’s true that some banks and lenders tend to weight the value of your personal score higher than others when they evaluate your business loan application, most lenders include a review of your personal credit score when they evaluate your business’ creditworthiness. When you set up a business and create a certain corporate structure, you assume your identity and the identity of the business that is created will be different from one another. However, for a small business, the founder is often the face of the business. This means lenders would take a close look at your personal finances to arrive at a decision. Credit scores a three digit number calculated by credit bureaus like CRIF determines your financial stability and credibility. It ranges from 300 to 900 where below the 700 is considered to a bad credit score. It is used by banks to make a decision regarding a loan application or a credit card application. A bad credit score depicts your repayment irregularities and bad credit behaviour which leads to the refusal of loans and credit. A credit score is also used to determine the rate of interest where a good credit score can fetch you lower rates of interest while a bad one can give you a loan with high interest rates. What is the difference between Personal and Business Credit Score? Personal Credit Score is the credit score an individual has, showing his financial credibility. The parameters on which it is calculated are various financial activities including repayments, bill payments and maintaining credit accounts, mainly. 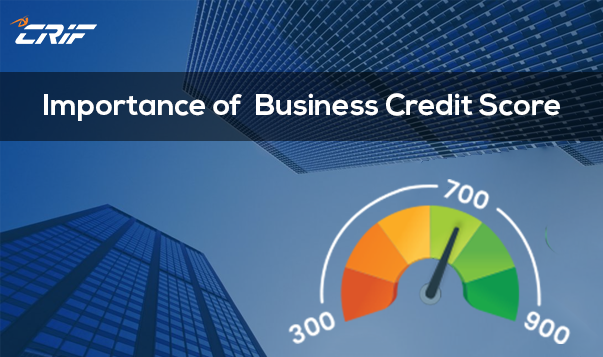 Business Credit Score is the credit score that the business will have and some of the parameters on which the score is calculated are profits of the business, turnover of the business, financial activities of the business and many such details of the business that determines the credibility. In company law, there is a concept of lifting or piercing the corporate veil. While it is used when cases of fraud and impropriety are being decided and where the rights, duties and liabilities of a company become the rights, duties and liabilities of its shareholders, lenders often decide to follow a similar path. It is seen in many cases lenders specifically want to know the track record of the business owner, thereby treating the company and the owner at an almost equal footing. 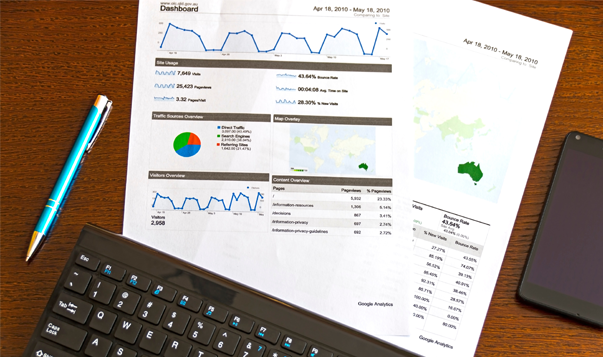 So which forms of business does your personal score start impacting? ● Sole Proprietorship: These are most vulnerable to damage due to proprietor’s low credit score. In a sole proprietorship, the business and the owner are the same. Here, the business and owner share one credit score. ● Partnership Firms: When it comes to partnership firms, the credit score of all partners is checked. If things are not upto mark post credit checks then the loan could be available to the business at a higher rate. The business may or may not be able to afford costly debts and therefore this again becomes a reason that would impact the growth negatively. ● Private Limited Companies: Banks check the credit background of all the directors of the company. When credit scores are not meeting lender’s standards, once again either the loan application can be rejected or the loan would be available at a higher rate of interest. Quick trivia for the business owners who have just embarked on the journey towards expanding your business or starting something of your own, make sure your personal credit score is on point as it will help you get your funds from the banks and lenders. 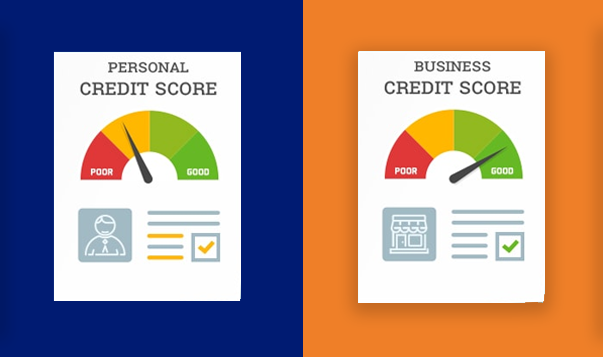 to know about the difference and how each score has its own way of coming together, read more on CRIF Blog about how to build and maintain personal and business credit score. Author adminPosted on January 22, 2019 January 22, 2019 Categories Business Credit ScoreTags Business Credit Report, Business Credit ScoreLeave a comment on Is Promoter’s Credit Score Important For A Loan For Business? How Do Banks Assess Your Business’ Creditworthiness? There are endless aspects that have to be looked into to build a business from scratch. Collecting capital to bearing the expenses and utilizing resources to its maximum potential needs constant on a regular basis. Once the business starts to pick up a pace there is a desire to expand the business for the better and often a financial help is all that you need to do so. Banks play an important role and a good business credit score is the added advantage to your business. When a business applies for a loan, the bank follows a certain protocol when evaluating the application. One thing the bank uses is the 5 Cs (Capacity, Collateral, Capital, Character and Conditions) of credit analysis to evaluate the application for the loan. Banks are always on the look-out for creditworthy customers to lend to, each bank has its own criteria as to how they arrive at their lending decisions. The banks do an extensive research about your business to evaluate the nature of the business and what future the business could end up with. A study on how the business has been running and for how long has it been existing in the marketing. A thorough check on the partners involved and the collateral connected to the business is also done to ensure the ability of the business. It is needless to say that a business credit score has to be above 750 to be on the good books of banks. It is essential to keep a regular check on your credit score and make sure that it does not fluctuate often. It often is the summary or a depiction of your creditworthiness and also gives a brief idea about repayment history of the credit that is already availed. A check on your credit score annually with a RBI regulated credit bureau like CRIF is an important step to maintain the creditworthiness of your business. Your past searches with a Credit Bureau like CRIF will be recorded as the number of times you have attempted to get credit from the lenders which might not be a very positive thing to do when it comes to maintaining a good credit history. The company’s loan history gives a clear picture of what credit behavior it has. It checks each loan that you have taken in the last 36 months with your repayment regularities and irregularities. The banks also keep a check on activities where your company has been the guarantor. Banks could also ask for memorandums in the case of complexities that are present in the organizational or ownership structure. But the most important factor and which we cannot stress enough is the presence of a good credit history; especially for a business creditworthiness which depends on your business credit score provided by authorized credit bureaus like CRIF. Keep your business credit score on a check and you will have no hindrance in getting funds for the growth of your business! Author adminPosted on January 22, 2019 Categories Business Credit ScoreTags Business Credit Report, Business Credit ScoreLeave a comment on How Do Banks Assess Your Business’ Creditworthiness?